We all are excited about the bullet train coming to India its foundation stone was laid on 14-Sept-2017, but it will take time as the project will be completed by December 2023. Narendra Modi and Shinzo Abe are looking forward towards India and Japan sustainable economic relationship. India will be focusing on the Japanese engineering, innovation, and latest technology as it is under Make in Inda initiative. For this project will cost India around 1,10,000 crore rupees with just 0.1% interest over 50 years. But is it 0.1% the answer is no because of the inflation differential. 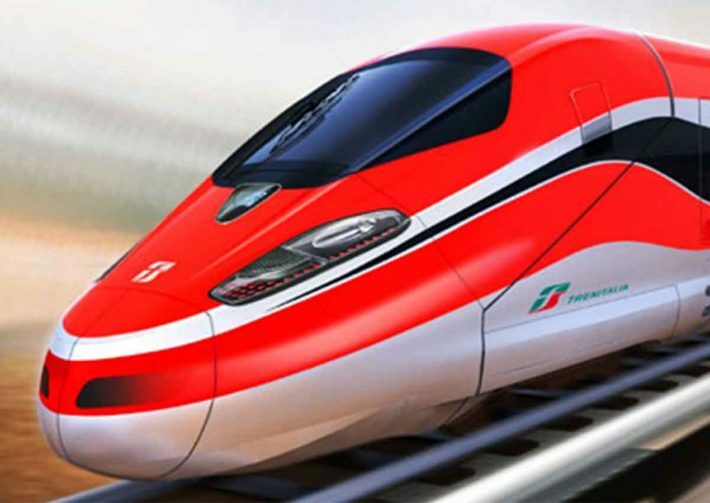 The distance bullet train will cover a distance of 508 km that is the distance between Ahmedabad to Mumbai. And this distance will be covered by the bullet train in just 2 hours where the current time the trains take in over 7 hours that’s fast. The only thing now we have to worry is how much will it cost for its ticket. Travel from Ahmedabad to Mumbai.